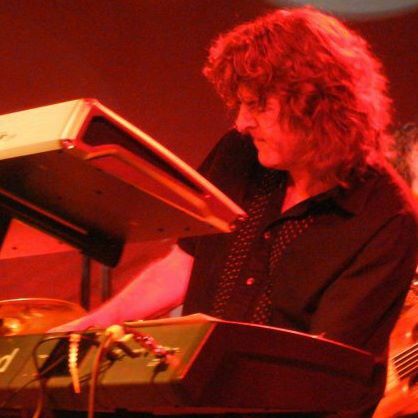 Steve Long Keyboards Steve Long, keyboardist with Urban Funk is a New England Conservatory trained musician who has also studied with the great big band leader, Bill Potts. Working in the Washington metropolitan area for the last 25 years, Steve has performed clubs, venues and stages with some of the most well known local bands and musicians. Composing in the funk fusion style, Steve penned many of Urban Funks tunes, and is the featured arranger on “Heroes And Legends”.